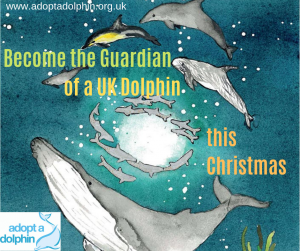 We have designed a series of seven Christmas adverts using illustrations produced for us by fabulously gifted artists keen to help our cause. If you like any of the images you will see over the next six weeks then pop into our shop and order yourself a pack of our Christmas cards before they’re all gone! !